Your Wedding. An elegant, once-in-a lifetime event celebrating love, family, friendship, spirituality and romance. The greatest party imaginable. For your wedding ceremony, whether you may need one or two elegant musicians, a classical ensemble of any size or description, an authentic Klezmer group, an angelic harpist, kilted Scottish bagpipers or even a gospel choir. For your cocktail hour, if you'd love to underscore the moment with a small, classic jazz ensemble or the elegance of a group of strolling violinists, or even if you'd like the spicy South American flavor of a small Jamaican steel drum ensemble or a trio of Latin musicians performing passionate Gipsy Kings-style music, it’s your call. For your wedding reception, if you're in need of a phenomenal band which performs favorite dance and background music for the tastes of all of your guests. We are extremely detail-oriented. Great weddings don't happen by accident. Yours and your family's input is very important to us. One month prior to the event, we will get together either in-person or by conference call to work out a full itinerary for your wedding. All issues, from Ceremony through Cocktail Hour, Grand Entrance at the main reception through formal dances, toasts, timing of food service, favorite music... will all be discussed and scheduled. 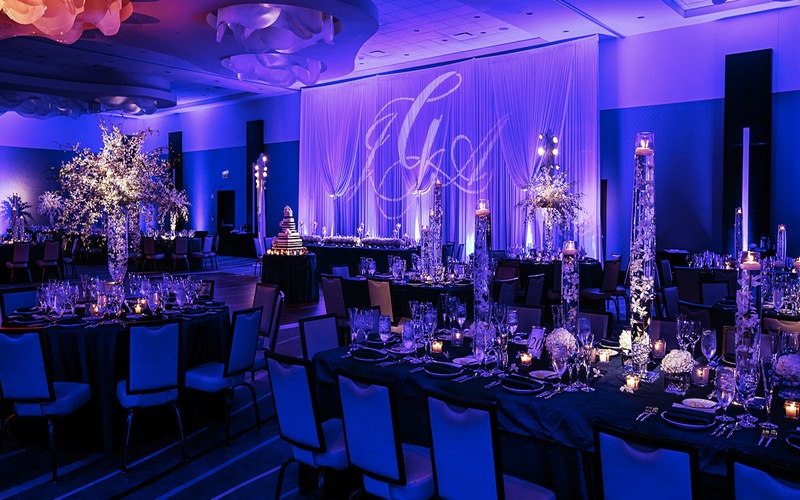 Organization, communication and preparation are crucial to a successful wedding and we want to make yours everything which you, your fiance and your families envision it to be.